While the Cannabis Control Commission begins accepting applications to grow and sell marijuana, the Department of Agricultural Resources is now accepting applications to grow the same plant for very different purposes. 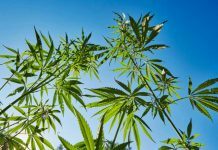 Farmers in Massachusetts can now apply to grow, process and sell hemp, which comes from the cannabis plant but does not contain enough of the psychoactive component THC to cause impairment. Hemp is most commonly used as a fiber or seed, but can also be turned into an oil that contains CBDs, which are thought to have medical uses. Massachusetts environmental officials announced a new hemp policy on Monday and made license applications available to farmers who want to begin growing hemp. 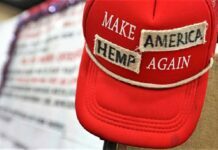 Growing hemp for industrial purposes was made explicitly legal in the legal marijuana laws approved by voters in 2016 and then the Legislature. 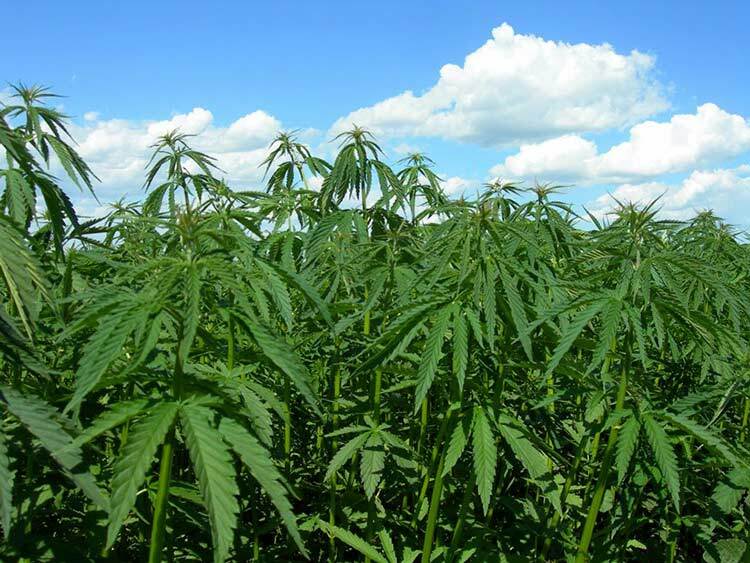 “The introduction of industrial hemp to the Massachusetts agricultural industry will create new locally grown products and provide economic and job opportunities in rural Massachusetts,” Energy and Environmental Affairs Secretary Matthew Beaton said Monday. The state’s new policy allows farmers to grow hemp for research purposes or a number of commercial purposes, including for fiber, seed, hemp seed oil, seed for cultivation and seed meal. MDAR said common products made from hemp include rope, clothes, food, paper, textiles, plastics, insulation, oil, and biofuel. 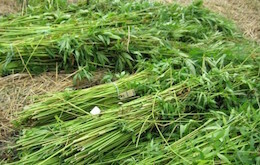 Any hemp grown in Massachusetts will be subject to inspection and testing by MDAR. 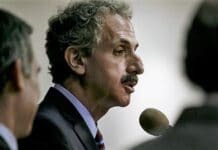 Any hemp that is shown to have a THC level greater than 0.3 percent on multiple tests will be ordered to be destroyed, the department said, and the grower could face civil or criminal penalties. 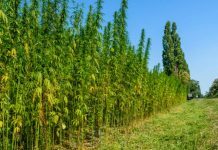 In announcing the new policy, MDAR also cautioned farmers that while it is now legal to grow hemp in Massachusetts, the federal government still considers it a Schedule I controlled substance — the same classification as marijuana, heroin and LSD — and growing hemp may affect other parts of the farm. “If you currently participate in or receive assistance from any activities or programs that are provided by the federal government or that utilize federal funds (i.e., loans, insurance, grants, management plans, etc. ), you may no longer be entitled to continue or benefit from such activities or programs by virtue of engaging in activities permitted under this policy,” MDAR wrote. And while most of the action around marijuana is taking place at the CCC, the Department of Revenue is also getting involved in cannabis. On Thursday, DOR plans to hold a public hearing on its proposed regulations for the imposition of the taxes that will be required when legal marijuana sales begin here in July. Under the rewritten marijuana law passed by the Legislature and signed by Gov. Charlie Baker last summer, non-medical marijuana will be subject to a 10.75 percent marijuana excise tax, the state’s 6.25 percent sales tax and a 3 percent local tax. Medical marijuana will remain tax-free. Another state agency, the Department of Public Health, also has jurisdiction over part of the marijuana world. 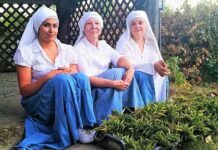 DPH has operated the state’s medical marijuana program since it was approved by voters in 2012, but state law requires the CCC to assume control of that program by the end of 2018.